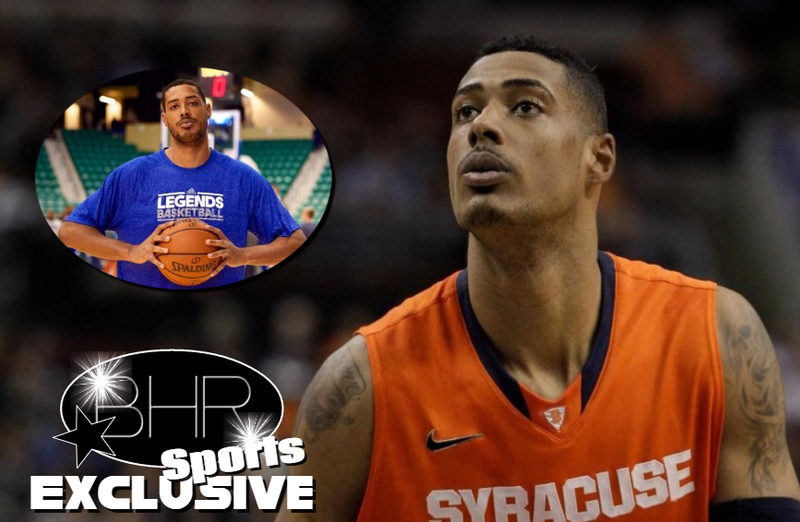 Former Syracuse And Celtics Player "Fab Melo"
BHR Hollywood Reports............Former Syracuse 7-footer and Boston Celtics first-round pick Fab Melo died in his home country of Brazil. Melo was found dead at his home in Juiz de Fora, in the state of Minas Gerais, Military Police in Brazil confirmed. 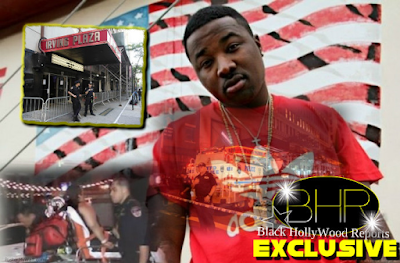 Melo went to bed on Friday night and was found dead Saturday morning by his mother, authorities there said. A police sergeant who gave his name only as Couto says an emergency call Saturday night brought police and paramedics to Melo’s house in Juiz de Fora, in the southeastern state of Minas Gerais. Couto says that when the police arrived, paramedics said Melo was dead, with no signs of violence. 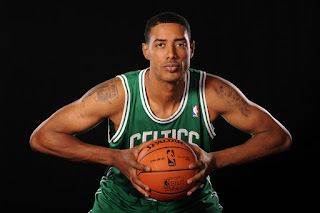 He was a first-round pick in 2012 by the Boston Celtics, for whom he played six games, spending most of the season in the NBA Development League. Melo, 26, was playing professionally in Brazil, as he had been the past few years. 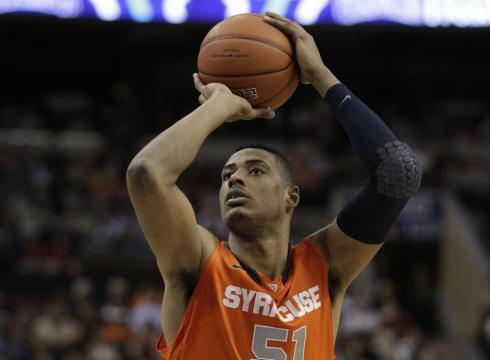 Melo spent two seasons playing for Boeheim at Syracuse and was part of the Orange team that went 34-3 and 17-1 in the Big East in 2012. Melo averaged 7.8 points, 5.8 rebounds and 2.9 blocks in the 2011-12 campaign. He was suspended twice during the season -- once for three games during the regular season and again for the NCAA tournament due to academics. Melo's academic eligibility was also part of the NCAA investigation in which the Syracuse program self-imposed a postseason ban for the 2014-15 season.